Forty years ago today, thousands of South Africans embarked on a painful journey that would change their lives and their country’s landscape forever. 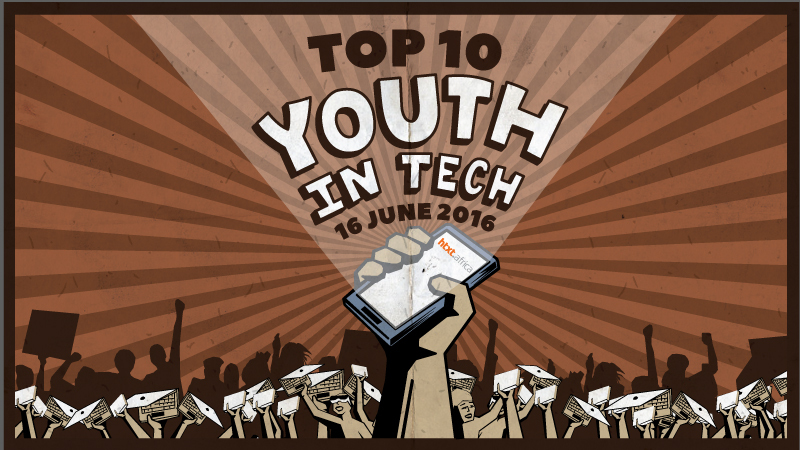 As we celebrate the 40th anniversary of the June 16 Soweto Uprisings on Youth Day, htxt.africa takes a look at the future of South Africa and the young people that are helping to shape it in the tech and innovation space. From a future astronaut to a witty social media maven, some of us have or may someday come into contact with these individuals. Apart from their major academic and/or career achievements, we selected these young people for their devotion to their work, which affects so many of the people, especially youngsters, around them. 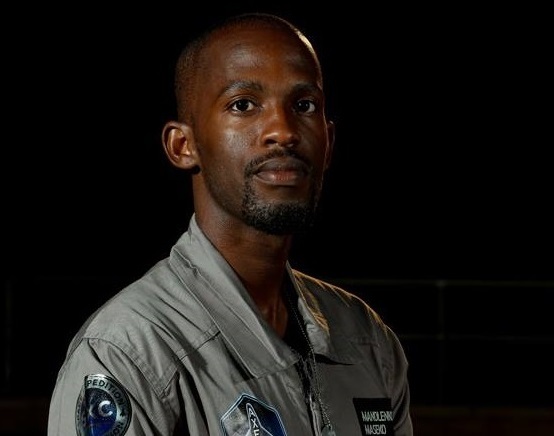 Officially known as the “Afronaut”, Mandla Maseko’s life changed in an instant when he the Axe Apollo Space Academy (AASA) competition that is under the SXC (Space Expedition Corporation) in 2014. Initially, one million submissions from hopefuls across the globe were sent into the competition and 107 men and women were selected from 60 countries to gather in Cape Canaveral, Florida for the final stage of the AASA to prove they had what it takes to be an astronaut. Under the stewardship of AASA head and astronaut legend Buzz Aldrin, 23 extraordinary recruits, including Mandla, have been selected to complete the final crew that will journey into suborbital space. “My flight will take up to an hour. I will take from a normal runway, the shoot up straight into space, at an altitude of about 338 000 feet, I’ll get to experience weightlessness and see earth as this small round ball that is blue and white. Then after some few minutes come down for the glide, then land. And this whole process will take up to an hour,” Maseko explains about his trip. Maseko plans to study Aeronautical Engineering and qualify as a Mission Specialist. 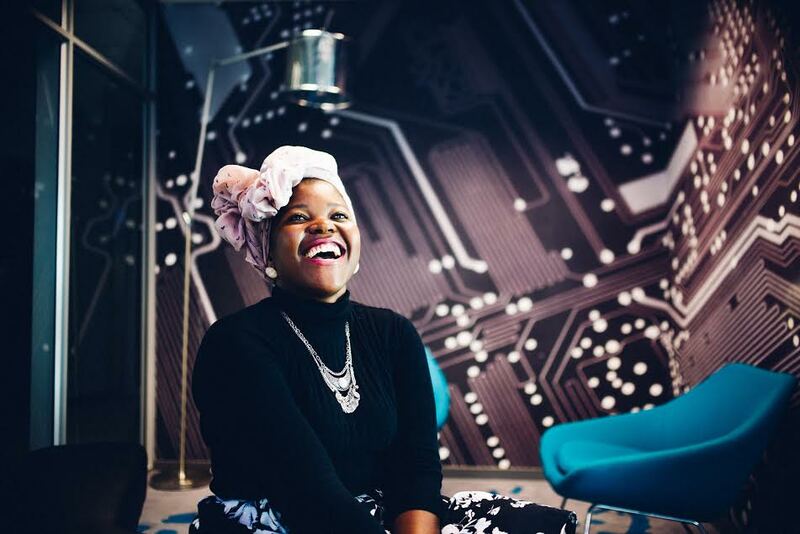 Joburg native, Thuli Sibeko, is the co-founder of Girls Invent Tomorrow an initiative that runs programs to designed to empower, educate and mentor girls in STEM (Science Technology Engineering and Maths). Girls Invent Tomorrow often partners with Intel to host coding workshops during school holidays for girls from previously disadvantaged backgrounds. “We want to expose young girls to other careers and make them see that careers are not just about being a doctor, lawyer, nurse and so on. The world is their oyster in terms of technology and we don’t want them to limit themselves in terms of what they choose when they leave school,” she says. The initiative is currently running a 12 week Technology Saturday Workshop which is similar to the holiday workshops. Sibeko also founded of the NEXTgen Youth Conference , a gathering for Y-Generation Millennials which aims motivate and inspire young people to maximise their full potential by learning from the peers. “I’m extremely passionate about giving back and I try and find programmes that empower young people,” Sibeko says. 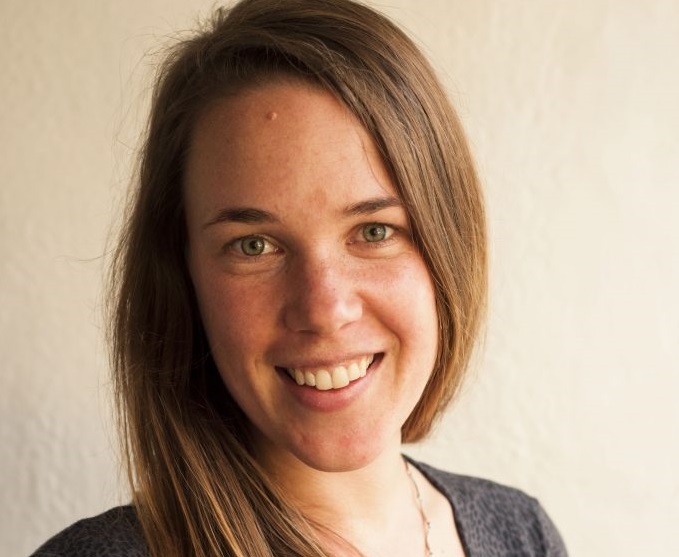 Emma Dicks runs Innovate South Africa, an organisation that ignites creative thinking, nurtures invention and encourages entrepreneurship among young people through addressing social issues using innovation. She founded Code for Cape Town, an initiative that introduces high school girls to web development and creative problem solving with the vision of enabling them to leverage technology to drive African innovation. Her work has even caught the eye of Great Britain as she was awarded the Queen’s Young Leaders Award for her work towards social justice which she received in June 2015 from her Majesty the Queen at Buckingham Palace. Dicks is also an Ambassador for Africa Code Week, a grantee of the WeTech Seed Fund, and was selected as a Brightest Young Minds delegate in 2014. 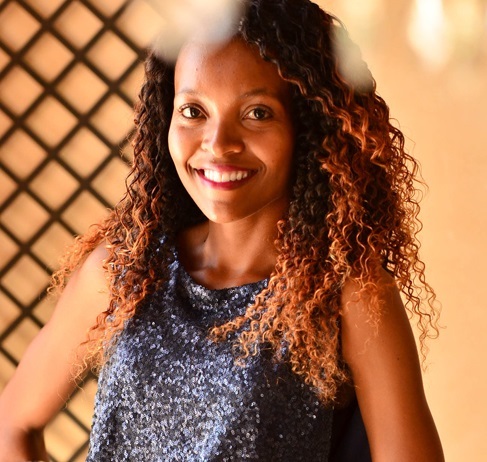 Lebo Tshabalala’s skills and tenacity makes combining business acumen with a passion to use social entrepreneurship to tackle pressing issues look effortless. Tshabalala holds a B-tech Degree in Diagnostic Radiography from the Central University of Technology in Bloemfontein and an MBA degree from the Management College of Southern Africa Graduate Business School. She is the Founder and Managing Director of a start-up company called Visionary X-rays that aims to provide access to quality healthcare services through a mobile trailer installed with x-ray equipment to service rural areas in South Africa. She also co-founded a non-profit organization called the Dream Girls Foundation, a young women’s empowerment initiative that focuses on running various educational, mentoring and entrepreneurial programs in her hometown area’s high schools. Last year, Tshabalala was selected as one of the 2015 Mandela Washington Fellows for Young African Leaders Initiative, received the “Innovator of the Year” award at the South African Forbes Woman Awards and the United States African Development Foundation Entrepreneurial Grant winner. In 2014, Tshabalala won the Engen Pitch and Polish Competition for Entrepreneurs. Realising her ability to identify and nurture the potential in people, she has dedicated herself to involving herself with organizations that are providing opportunities to graduates and other entrepreneurial individuals from the communities around Lejweleputswa in the Free State to establish and develop successful, sustainable small businesses. For the longest time, Metrorail commuters across the country could only rely on the (most unreliable) train updates provided by the train service, until GoMetro came along. Justin Coetzee founded GoMetro, a mobile startup based in Cape Town under a company of the same name, initially as a schedules and updates app, mobisite and USSD service for Metrorail users in the Western Cape. 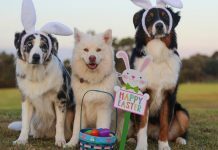 Today, the service has spread across the country and abroad, offering a variety of other services including traffic updates. “We map transport around the world – leveraging mobile technology and big data to improve the way we move,” Coetzee says. “Networks improve the way we move. 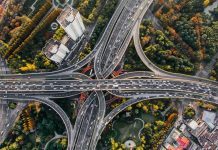 Transport networks, telecommunications networks, payment networks, social networks, and soon, vehicle networks, are all converging into redefining transportation,” he adds. GoMetro has received investment from notable angel investors Michael Jordaan, Michael Pfaff, Derek Prout-Jones and Kevin Harris. 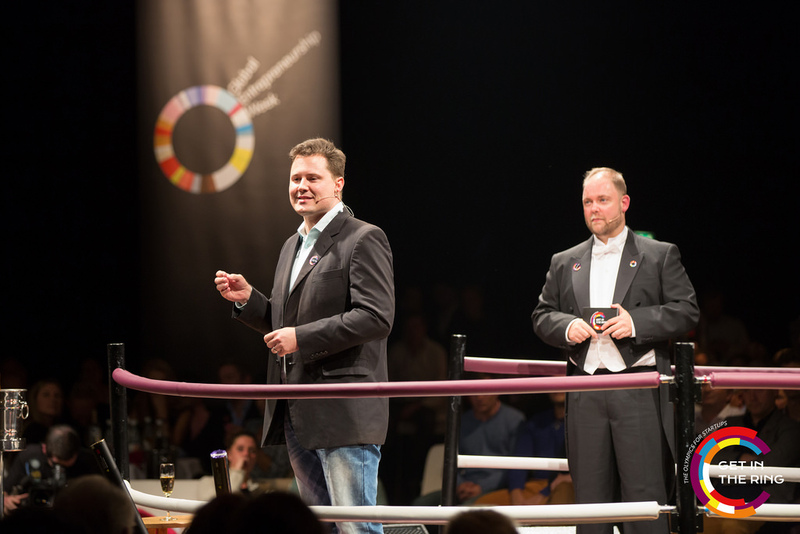 The solution was awarded the “Best Innovation in a Growth Market” at the San Francisco Mobile Global Forum in 2014. In 2015, Frost & Sullivan awarded GoMetro a Global Best Practice Award in Transportation Value Added Services. Neo Hutiri describes himself as an engineer by profession and an entrepreneur by choice chasing purpose, meaning and a paycheque. Hutiri graduated from the University of Cape Town with a BSc in Electrical Engineering and went on to join ArcelorMittal SA as an automation engineer. 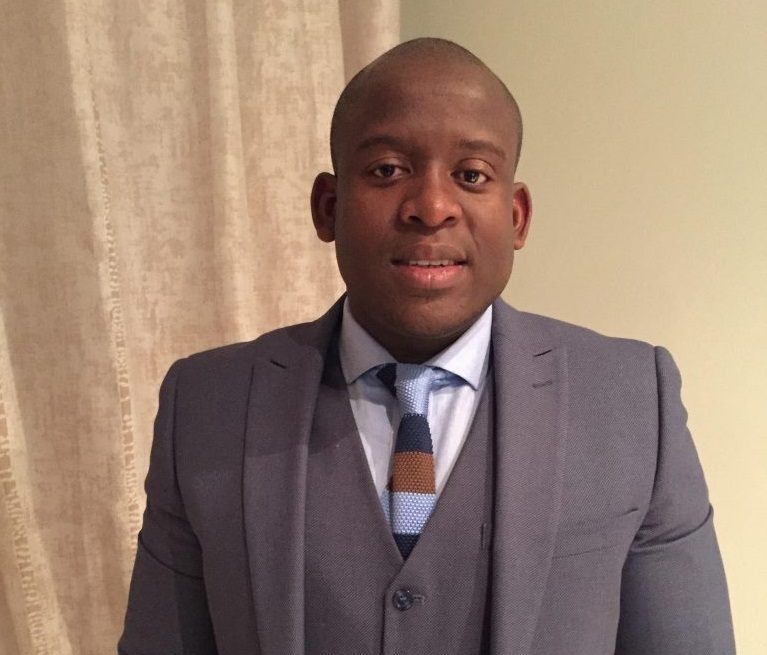 He then took up an operations management role working as a technical assistant to the COO of ArcelorMittal SA while also completing a Masters in Engineering (Industrial Engineering) at Wits University. He’s also the founder of Technovera, a technology start-up developing smart technologies in the African Healthcare Industry. “I have a passion for nurturing the entrepreneurial culture in South Africa. 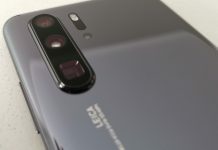 I am always up for a challenge and am heavily invested in the development and adoption of smart technologies in the African healthcare space,” he says. 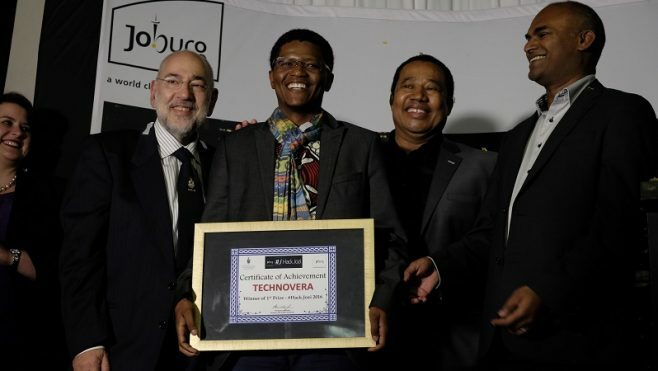 Technovera was recently awarded R1 million in the second edition of the City of Joburg’s HackJozi Challenge. Under Technovera, Hutiri is currently working on MediCube, a solution for efficient chronic medication collection at healthcare facilities. MediCube is a smart lockers solution designed to reduce the average waiting time for patients collecting chronic medication at primary healthcare facilities. The idea is simple: secure cabinets full of lockers are installed in clinics, which can be pre-filled with medicines ready for collection. Instead of spending hours waiting for a chemist, patients are sent a code via SMS that unlocks their cabinet. “Over 2.5 million man-hours are lost due to patients spending a long time on queues at clinics. Technovera has developed a technology platform that makes it possible for patients to collect medication in under five minutes. We will be piloting the technology,” Hutiri says. Mixo Fortune Ngoveni is a young Tech entrepreneur who wears many hats as a mobile and social media geek, Tedx Pretoria organizing team, but most importantly, the founder and CEO of Geekulcha (a fusion of the words “geek” and “culture”). Geekulcha is an entity where the “young, skilled, creative and ambitious” tech minds meet and connect, share knowledge, collaborate on projects, network with industry leaders, obtain training to further improve and enhance their skills all to empower the next generation with the confidence and multi-disciplinary skills needed to compete in the new economy. In 2010, Ngoveni represented his then institution, Tshwane University of Technology, at the Microsoft Imagine Cup local finals. In 2011, the software giant selected him as one of six students in the country to become Microsoft Student Partners. His work with Geekulcha and the young tech minds has been profiled and published by the World Bank and Info Dev in the form of a case study and mini documentary video. In 2014 he got nominated by SAINE as one of Tomorrow’s Leaders and got selected as one of 30 most inspirational young people in South Africa by Youth Village. He’s also been previously selected as one of the Top 100 Young Bosses in South Africa by Sowetan and is also one of the 2015 Mail and Guardian Top 200 Young South Africans. When one first meets Hlulani Baloyi, she seems quite reserved among a crowd, but just get her talking about something she’s passionate about and her confidence shines through ever so brightly. 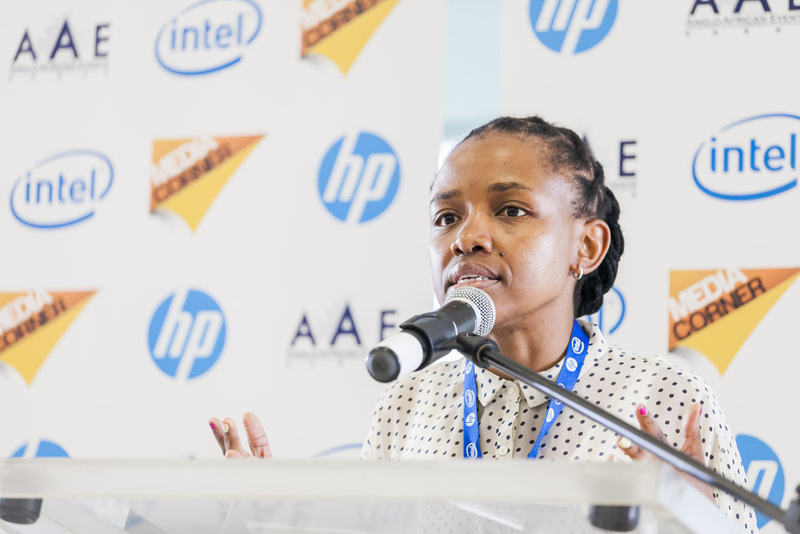 Baloyi works as a strategy consultant at IBM, but apart from her corporate job, she dons a few other caps in the ICT industry as an inspiration to other young women and girls. “Geekulcha introduced me tech events and in the process I got to realise that there’s a serious gap between males and females in the industry, that girls/women were sidelined and I felt I could do something about this, so I researching on women empowerment in ICT sector,” she says. Baloyi came across Girl Rising, a global campaign for girls’ education and applied to be an ambassador for South Africa, which she was selected for in 2014. As the Girl Rising ambassador, Baloyi runs tutoring sessions as an intro to coding, and host career expos for high school students from disadvantaged backgrounds in local townships. “The program seeks to open opportunities for young people currently unemployed and those feeling uninspired in their educational pursuits. In reaching out to these youth, the outreach effort borrows from the African culture of storytelling while sharing information,” she adds. “I also co-run meetups with girls who are already in the ICT sector (we call ourselves Raeketsetsa [“we do it ourselves” in SeTswana]) so we can build and share information as we build our portfolios in the industry,” she adds. Baloyi says she’s her proudest moment was being headhunted by IBM for her current position. 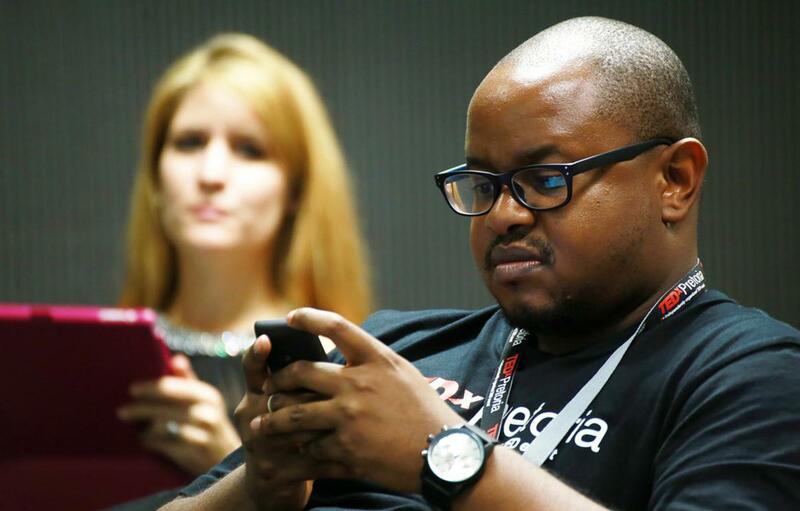 Digital and multi media has become a force to be reckoned among mass media consumed on an everydya basis, largely thanks to technological advances in the last decade, and Andre Simelane is here to maximise on the opportunities offered by the industry. 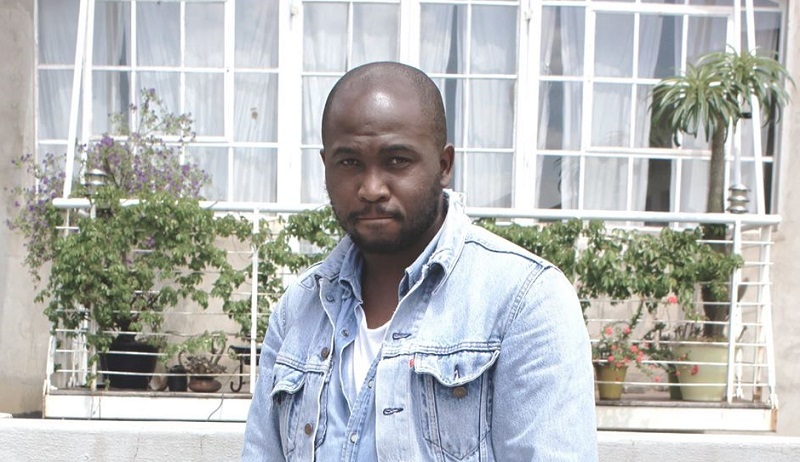 Simelane is a qualified Public Relations/Communications specialist from the University of Johannesburg. He’s also the Co-founder and CEO of BlackNation Media, a digital subsidiary of YouthContent Communications. “We [BlackNation Media] create content and use it as a platform for brands to market themselves,” he explains. 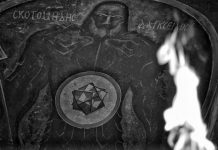 “Our focus is on YouTube and other online platforms such as Instagram and Twitter. We also have an online publication called Black Nation Magazine, targeted at young black consumers”. His other entrepreneurship ventures have seen him being featured as part of British Council Creative Entrepreneur Awards and launch The J&B Hive Johannesburg, a community of entrepreneurs and creatives in the city, together with Creative Nestlings and Independents United. Future plans include becoming South Africa multimedia content generator in the country and establish hubs for content creation across Africa. 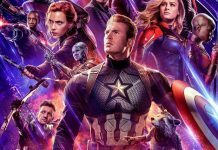 “I think it’s time creatives knew it’s possible to make money from what we do and make this industry lucrative,” he says. Although Tumelo Komape isn’t strictly in tech , his witty, funny and sometime truthfully blunt tweets behind the City of Joburg Twitter account has made him one of the province, and perhaps even the country’s, most popular tweeps. He’s a Communications Studies graduate of the University of the Western Cape, a qualified web designer and developer with certificates in web design from the Vega School of Marketing and Branding. Komape is currently completing a software engineering qualification at the University of Johannesburg. Back when htxt.africa was the first to do a major feature on Komape and his team, most people, especially Joburgers, wondered who the famous person who signs off on most City of Joburg tweets with “TK” is. Since then, he’s managed to make the account the most instantly recognisable in the country and the biggest among all major metros. Komape started working for the city in 2013,when its Twitter account had less than 4 000 followers. Today, that number has ballooned to over 260 000. This has led to him being described as a ‘social media ninja’ on the Twitter “streets”. And while there can be little doubt that Komape can deliver a masterclass on how to effectively utilize Twitter, his skills extend to all digital platforms. His “talents” have also seen him being interviewed by more than 30 local media agencies in South Africa alone as well as the BBC and CNN.